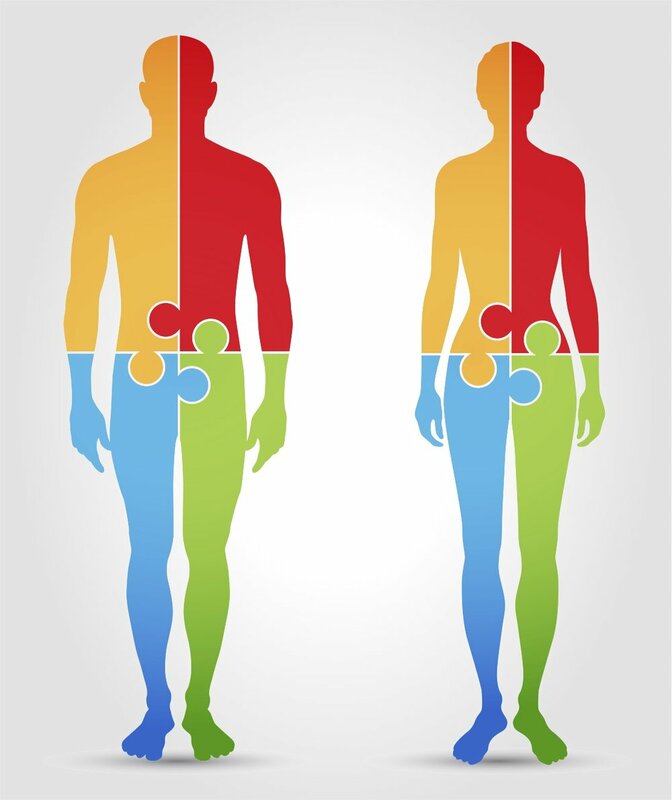 physiology and kinesiology into a yoga practice to optimise human movement. The field of using yoga therapeutically is rapidly expanding as students and others desire injury rehabilitation through less conventional methods. Yoga teachers are often the first person a student turns to when they have pain. TPM combines breath, mindfulness and asana with western therapeutic methods to create an approach that is holistic and thorough. What is Threes Physiyoga Method? TPM is committed to delivering premium quality education to both yoga teachers, practitioners and physical therapists. The Method aims to give the 'eyes' of a physical therapist to assess yoga asana. We provide the science behind yoga as a movement practice and aim to improve the scientific foundation of teachers in order to move, teach and practice more safely. 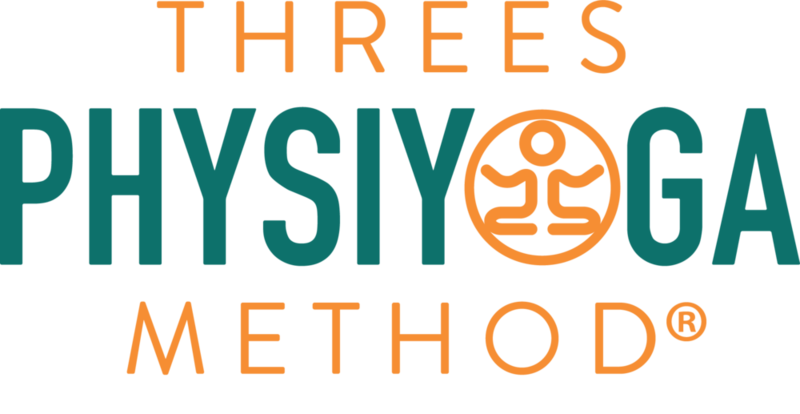 Our 3 Directors of Threes Physiyoga Method (TPM) are both experienced physical therapists AND yoga teachers and have developed a systematic way to observe the body’s movements during asana. From these observations, the Method then applies scientific knowledge and understanding to optimise asana. In short, TPM graduates will be able to teach from a heightened understanding of human movement as it relates to yoga asana. Designed for Yoga Teachers, this program is comprised of 80 hours of contact and 20 hours observation, practical, and written work. Deep integration of fascia and other connective tissue with the nervous system as it impacts the way we move. For more details about the event or to view all our events, please click below. Keep up to date with all the latest Threes Physiyoga news, courses and up-coming workshops. Your email has been added to our mailing list. Thank you!